Born in later 1998 from an Idea by Ugo Chirico, JIProlog has been developed by using cutting edge technologies and following the needs of real world applications. Copyright (c) 1998-2015 by Ugo Chirico. All rights reserved. 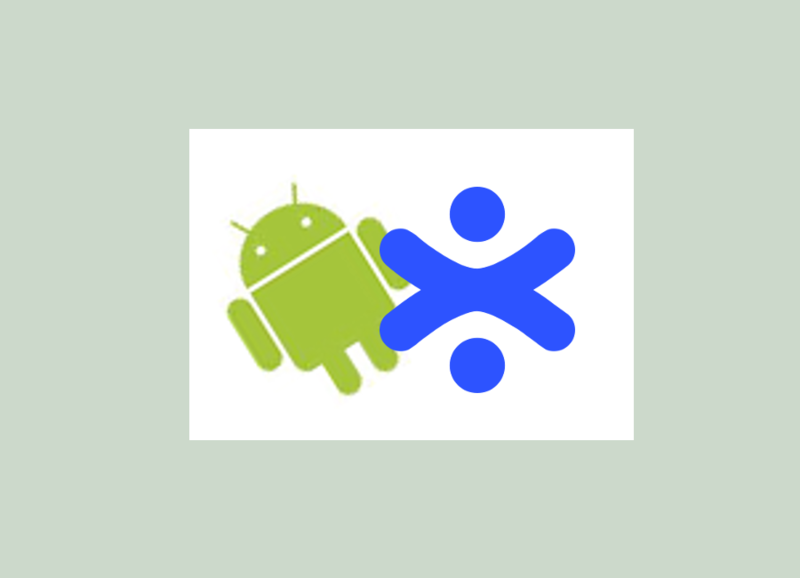 Alice is a cutting edge Virtual Private Assistant for Android. It that acts as a personal assistant who, by voice command, performs a series of tasks, such as, launching an app, carrying out actions involving other apps (eg. post on facebook and twitter, calendar events, etc. ), searching for information (ie. restaurants, points of interest, etc. ), asking to general knowledge questions and supporting a general conversation. 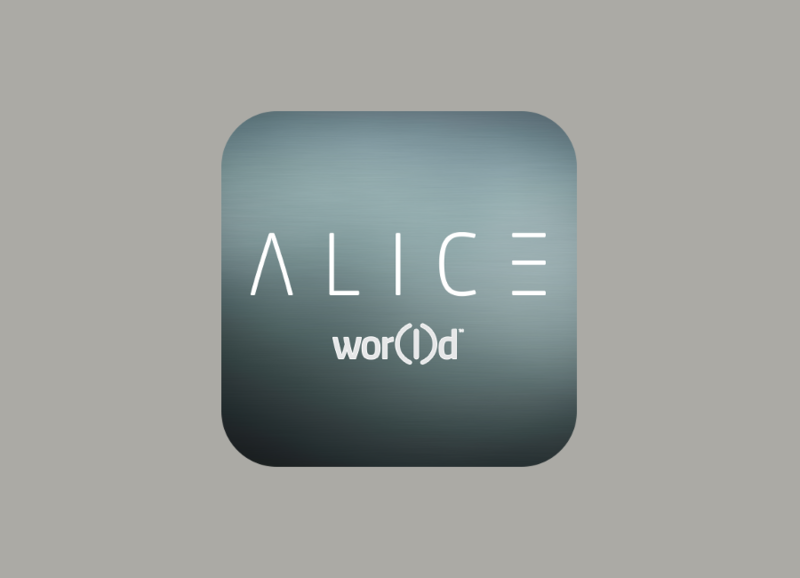 Alice VPA is comparable to an evolved Chatbot able to simulate human conversation and execute commmands and actions within the device. 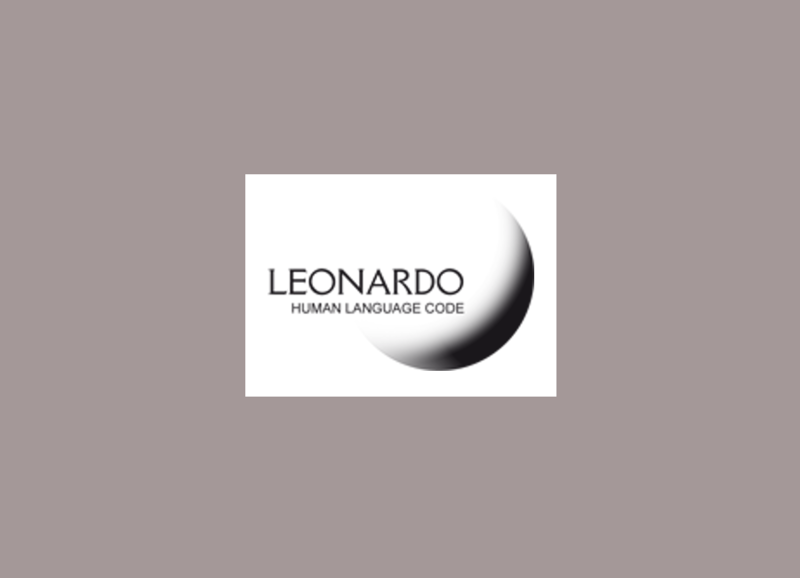 Leonardo Human Language Code translates the human speech into programming code, allowing even those not familiar with programming languages, to create an app or a computer program. 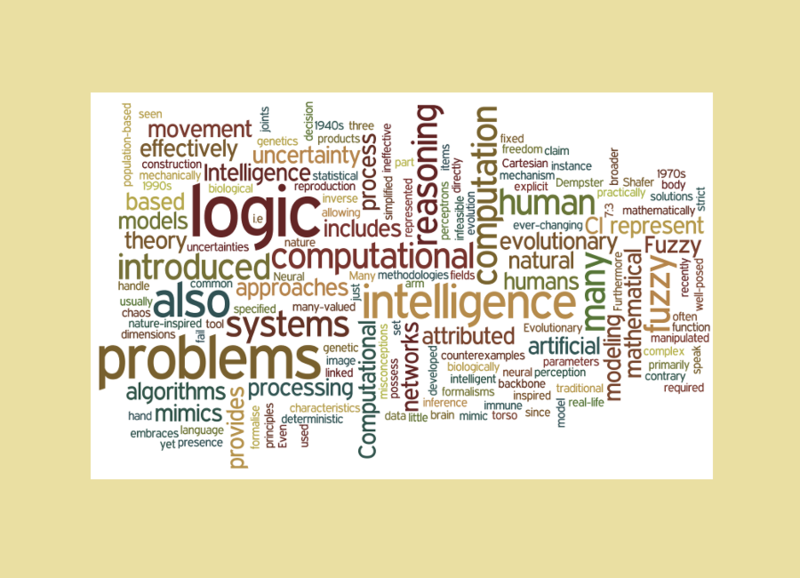 We work on Artificial Intelligence and Logic Programming since 1991. Expert Systems, Inference Engines, Semantic Nets, AI Games, etc. 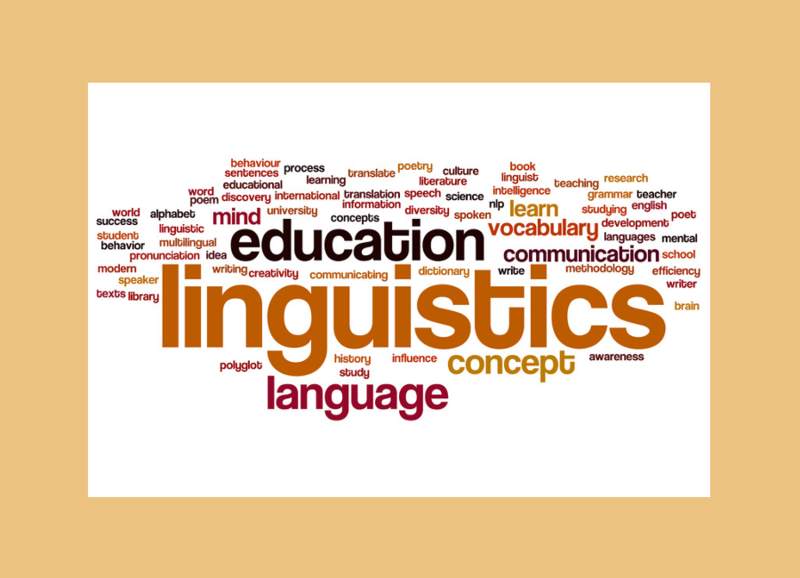 We worked for many years together with some of the major european companies involved in Linguistics, Language Disambiguation, Automatic Translations, Machine Learning, etc. 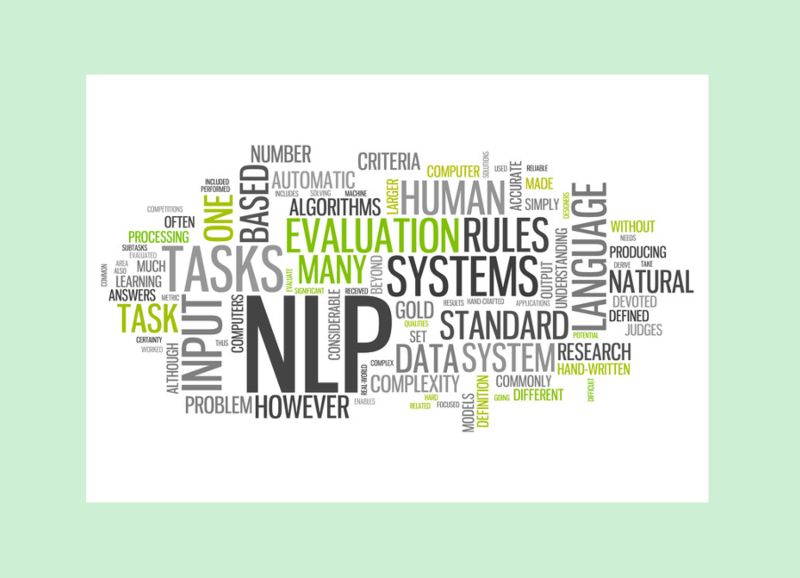 Our semantic engine, based on JIProlog, is able to perform advanced semantic reasoning and allow us to reach very high performances with highly qualitative results. 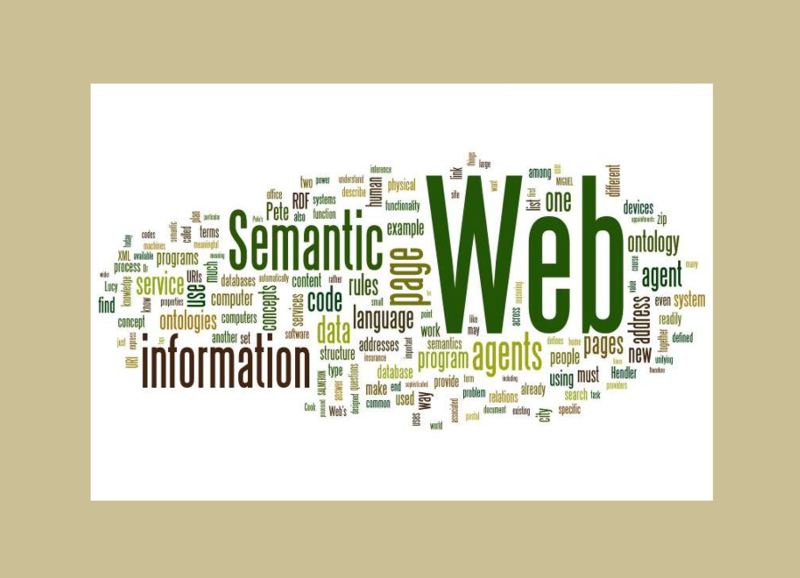 Semantic Search, Semantic Net and Semantic Reasoning are growing again very much since several years. Business Intelligence, Government Intelligence, Justice are only some of the major customer that get benefits from Semantic Search. Our semantic engine, based on JIProlog and using an Ontology, is able to perform advanced semantic reasoning and allow us to reach very high performances with highly qualitative results. 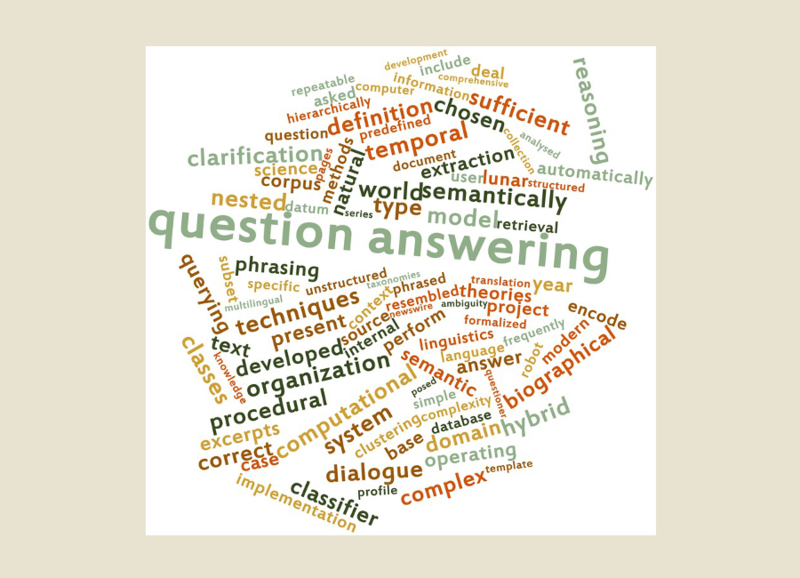 Using JIProlog Semantic Inference Engine we implemented an automatic, intelligent, Questions and Answering system based on an Ontology. Such a QA system works as a Chatbot and it can understand the asked question and pick the right answer from a given knowledge base. Our Semantic Inference Engine, based on JIProlog and on an Ontology, is able to perform advanced semantic reasoning allowing us to reach very high performances with highly qualitative results. 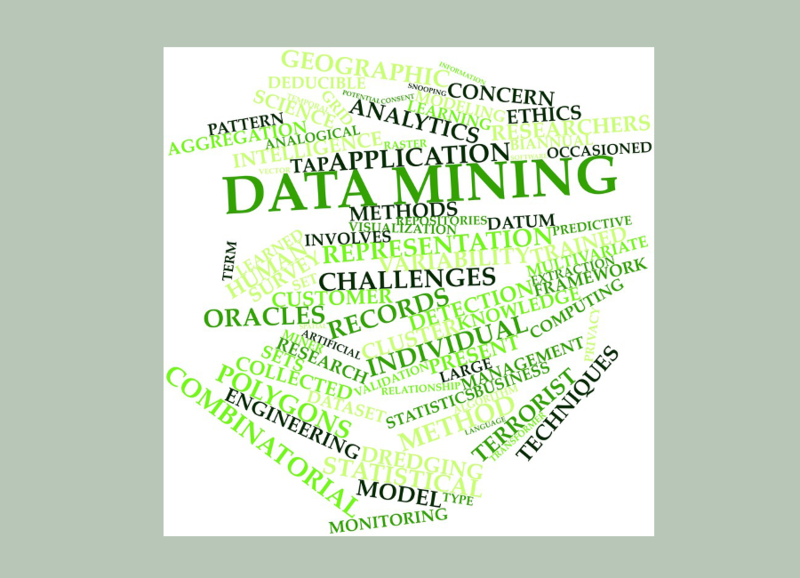 Using JIProlog and its advanced API to interface Java platform and any external databases, we can implement any intelligent data-mining procedure to extract information from different sources. Such extracted information may also been tagged and classified based on some given heuristics, taxonomies and ontologies.